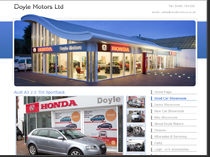 To order your new car dealer website simply fill in the quick and easy order form below or call one of our friendly web design and development team on 01376 310 510 and one of our team will be more than happy to discuss your new car dealer website with you. 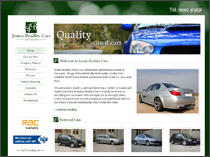 With a quick turnaround time of 2 weeks order your new car dealer website today and you could have your professional online presence up and running within days of your call. Once you have filled in the form above one of our friendly web development team will contact you to discuss your new DealerWorks website, we look forward to working with you! 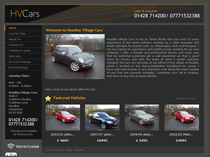 For more information about the car dealership website services we offer please visit our package comparison and upgrades pages or our FAQ page, alternatively, if you would like to discuss a bespoke automotive dealer website please contact us and we will be more than happy to accommodate your car dealer website needs.